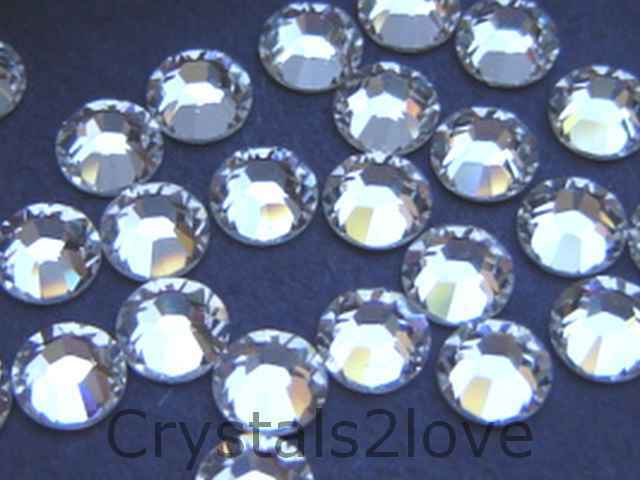 144 Pieces (1 gross) Genuine 12ss (3.0 mm) CRYSTAL Swarovski Crystals Flat Back 2058/88 Rhinestones. Love them!!! They got here fast and you were very helpful, a ..